Discover the Valley of Boí means be seduced by its landscape and people generation after generation have made it possible today to enjoy a pure nature, we all have an obligation to continue conserving. The Boi Valley is a town of great extent, dominated by the highest peaks of the region. This integrated by populations of Barruera, Boi Taull, Erill LAVALL, Cardet, Coll, Durro i Sarais that preserve in their old cores an interesting traditional architecture. Boí Valley has a set of Romanesque churches declared World Heritage by UNESCO. 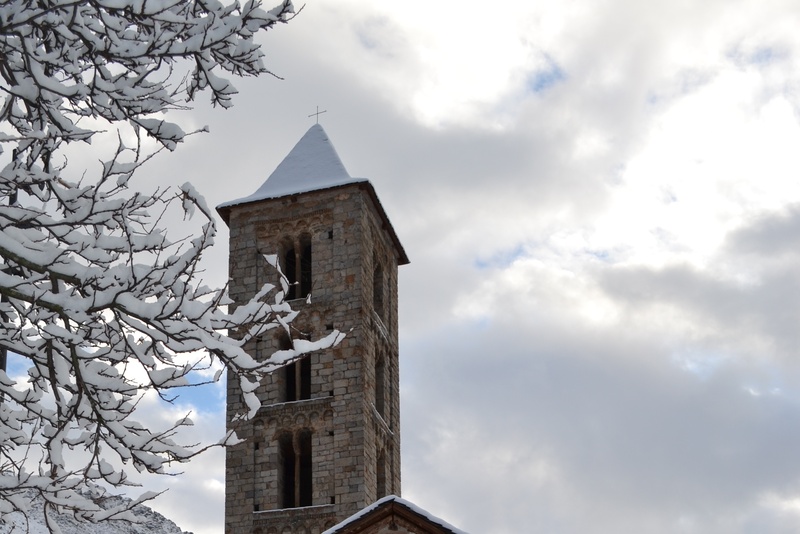 Apart from the Romanesque churches have National Park Aigüestortes Sant Maurici fantastic displays all the elements of high mountain. The spa resort of Caldes de Boi, located 4 Km. From the village of Erill la Vall, in the spa can find 37 mineral sources of hot and cold water. Boí Taüll Resort with modern facilities and tracks of varying difficulty, unique characteristics in Spain. The more intrepid can download from Puig Falcó 3750 m, the highest skiable peak of the Pyrenees. Customs, festivals and traditions of an ancient culture. The region is rich in ancient traditions. The popular tradition of failures is the great traditional festival, which dates back to ancient times and retaining virtually all the peoples of the region. The gastronomy of the valley is characterized by high mountain cuisine. based on natural resources and produced following the oldest traditions. The nature of the Boi Valley is a wonderful representation of biodiversities of species that are born, grow, reproduce and die within a single geographic framework in the Iberian peninsula: the Pyrenees.